Translation specialist house Dalkey Archive Press is moving this summer from Champaign, Illinois to the University of Houston – Victoria in Texas. 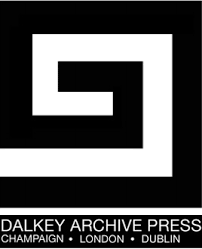 The renowned nonprofit Dalkey Archive Press will move its publishing operations this summer from Champaign, IL, to the University of Houston – Victoria. 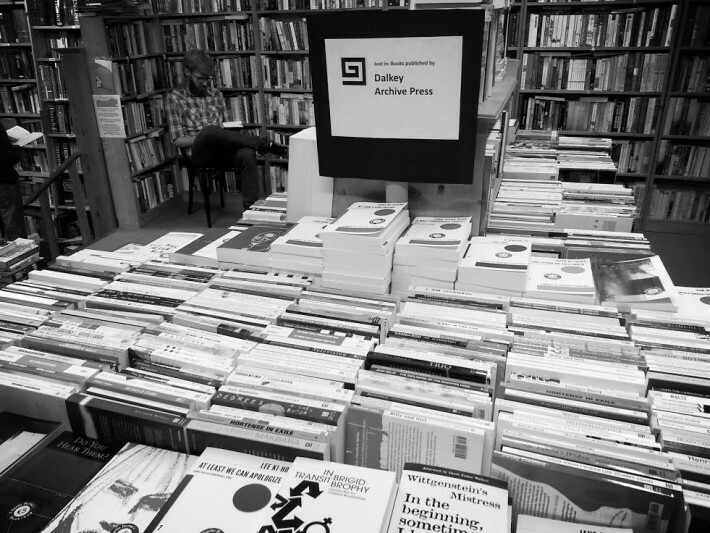 Dalkey Archive Press has, over the past few decades, published more than 750 works of fiction and poetry. It currently publishes around 50 books a year with an emphasis on works in translation from more than 40 countries. John O’Brien, Dalkey Archive Press founder and publisher, said the relocation to UHV will establish the press with a university that can best help the organization achieve permanence on the American and international literary scene. The relocation also will foster the organization’s educational mission to preserve its exceptional literary heritage for future generations and take on new challenges deep into the 21st century. Vic Morgan, Interim President at UHV said that Dalkey Archive will be the centerpiece of the School of Arts & Sciences publishing graduate program. The school is also home to the innovative Chax Press and the Cuneiform Press, which specializes in publishing poetry, artists’ books and books about books. The school is also the home of symploke, a comparative literature and theory journal; and the American Book Review, a non-profit, internationally distributed literary journal. The press started in 1980 as a journal, The Review of Contemporary Fiction. Dalkey Archive Press published its first literary work in 1984. The organization was named after Flann O’Brien’s great comic novel The Dalkey Archive. Its authors include winners of the Noble Prize, the National Book Award, the Pulitzer, and the European Union Prize for Literature. O’Brien and his staff publish the Review of Contemporary Fiction and CONTEXT magazine, and train emerging translators in the art and practice of literary translation and publishing. This summer, the press is holding an Applied Literary Translation Program with a hybrid of one-on-one Skype meetings along with a two-week intensive workshop in Dublin, Ireland. Di Leo said the press’s artistic and educational mission ties in well with UHV’s objectives.